Taiwanese manufacturer, HTC is planning to launch a new phone amidst the financial crisis. 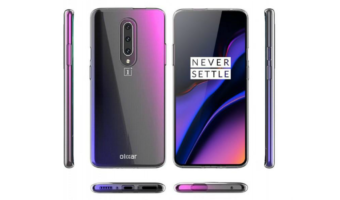 The brand has been on the lookout for announcing a new phone which it has codenamed “Imagine Life”. Speculations have surfaced which tell us that this new phone might be the HTC U12 Life, a successor to the U11 Life which the company debuted in November 2017. 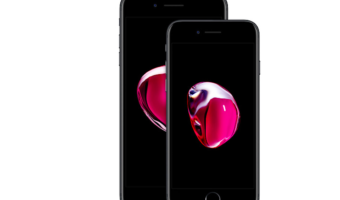 This time the phone has been expected to launch a bit ahead of the planned November date. 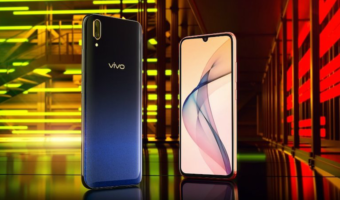 The specifications of the phone will include Qualcomm Snapdragon 636 SoC, a dual rear camera setup, and a big full-HD+ display. The phone will compete easily with Xiaomi’s Redmi Note 5 Pro, but it might be priced around Rs 24,000 given its rumoured global pricing of $349. The phone which is codenamed “Imagine Life” has been expected to feature a 6-inch Full HD+ (1080×2160 pixels) display with an 18:9 aspect ratio. The processor on the phone might be the Qualcomm Snapdragon 636 SoC which will come paired with 4GB of RAM and 64GB of inbuilt storage. The HTC U12 Life will likely sport a dual camera setup comprising of a 16MP primary sensor and a 5MP secondary sensor which will be capable of 4K video recording and will come with PDAF. For selfies, on the front, the phone is expected to sport a 13MP camera. The selfie camera will come equipped with flash and beauty mode. The battery on the device will be a 3,600mAh one, and the phone will come with Bluetooth v5.0 and NFC support. 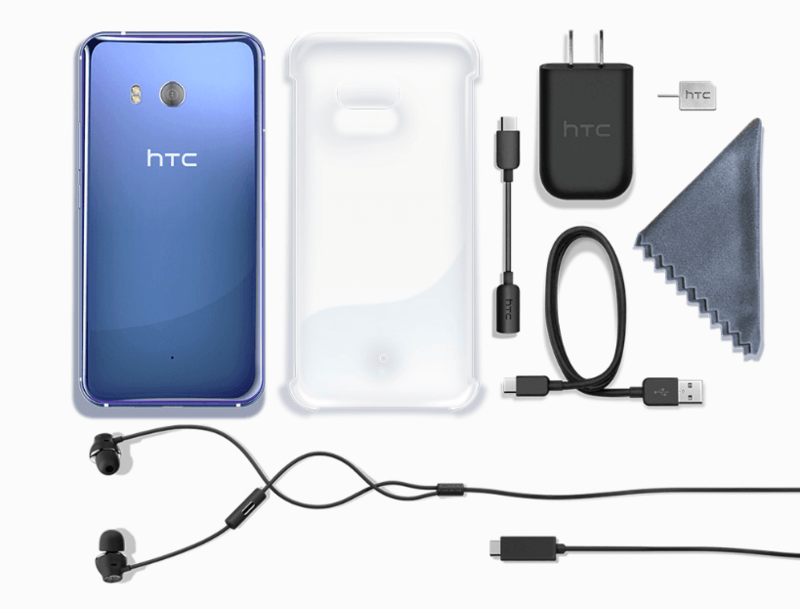 Compared to the HTC U11 Life which used to sport a 5.2-inch display, 2,600mAh battery, and a single rear camera, the HTC U12 Life will come with significant improvements. In other news, HTC has exited the Indian market very recently, thanks to the tough competition from Chinese brands. However, HTC stated that it will still sell smartphones in India through online portals, but it will be controlling the operations from Taiwan. Note: Images are for representation purpose only.